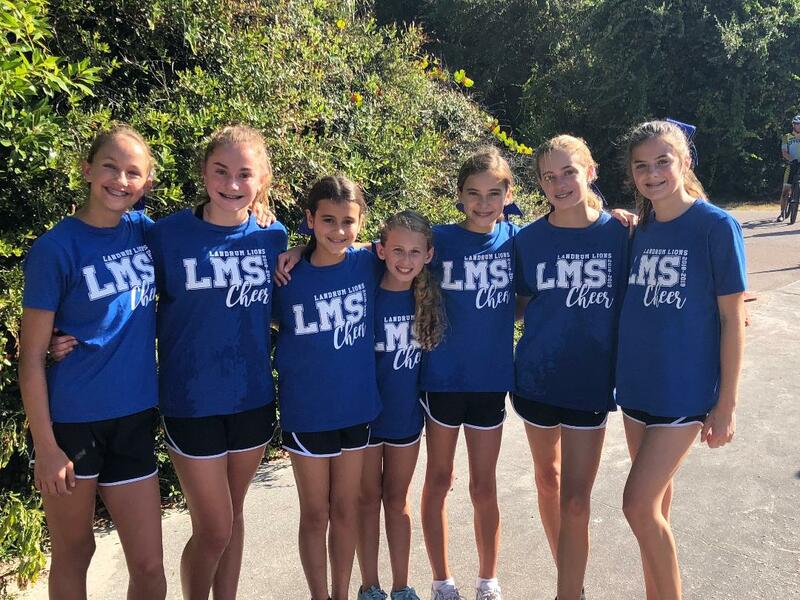 Let’s give a shout out to the amazing Landrum Middle School Cheerleaders! 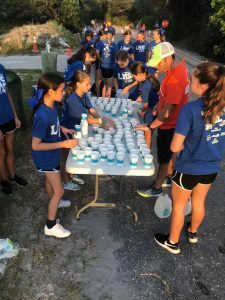 These girls and their coach were up and ready hours before sunrise on Sunday to volunteer their time for the Coltman and Baughman Triathlon at Hanna Park in Jacksonville. The event took place on Sunday, September 23, 2018. They cheered on the participants and helped keep them hydrated throughout the event. The LMS Cheerleaders do so much for the teams and for the community from making toys for the JAX Humane society, beach cleanups and bake sales. These young women are such great leaders!